Getty ImagesShaun White after his gold-medal-winning performance. Shaun White won a third career gold medal at the 2018 Winter Olympics after a phenomenal performance in the men’s half-pipe snowboarding final. White broke down in tears after his tricks stunned the judges, who rewarded him with a nearly perfect score. But his celebrations were short-lived, as he was asked in a press conference after his victory to respond to allegations of recent sexual misconduct. 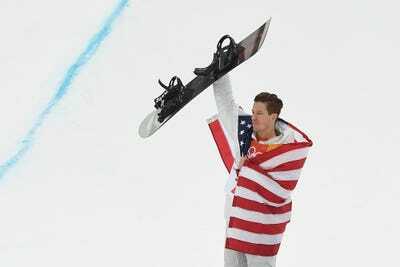 Shaun White broke down in tears Wednesday after adding a third Olympic gold medal to his trophy cabinet, but the celebrations were tempered after allegations from his past resurfaced. 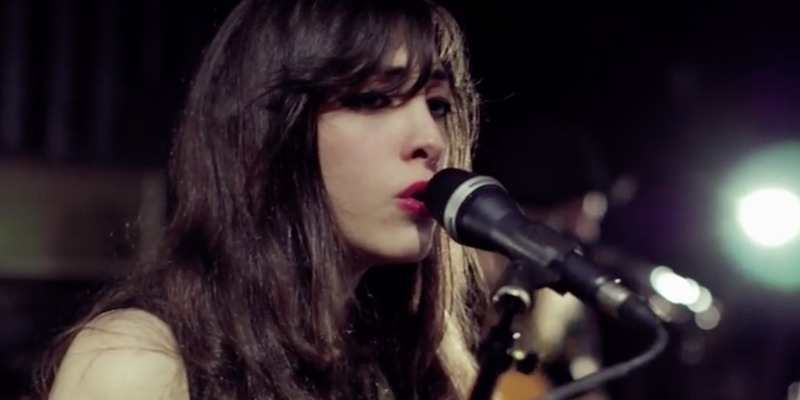 The allegations stem from a 2016 lawsuit from Lena Zawaideh, the only woman in White’s rock band, Bad Things. Zawaideh accused the snowboarder of sexual harassment, according to The Daily Beast. White and Zawaideh settled in 2017, but the matter was brought up Wednesday during White’s interview with the media in South Korea. “I’m here to talk about the Olympics,” he said. Reporting from the same press conference, the USA Today columnist Christine Brennan pointed out that White – or the moderator of the media event, at least – fielded questions only from male members of the press. In a later interview on the “Today” show, White apologised for his word choice. “I’m truly sorry that I chose the word ‘gossip,'” he said. “It was a poor choice of words to describe such a sensitive subject in the world today, and I’m just truly sorry. White’s gold medal represents a historic 100th Olympic gold for the United States at the Winter Olympics.